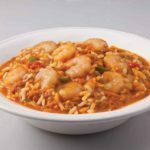 Get a taste of New Orleans cuisine at home with this Authentic flavorful Chicken & Sausage Gumbo conveniently packed in a 12 oz. microwaveable bowl. 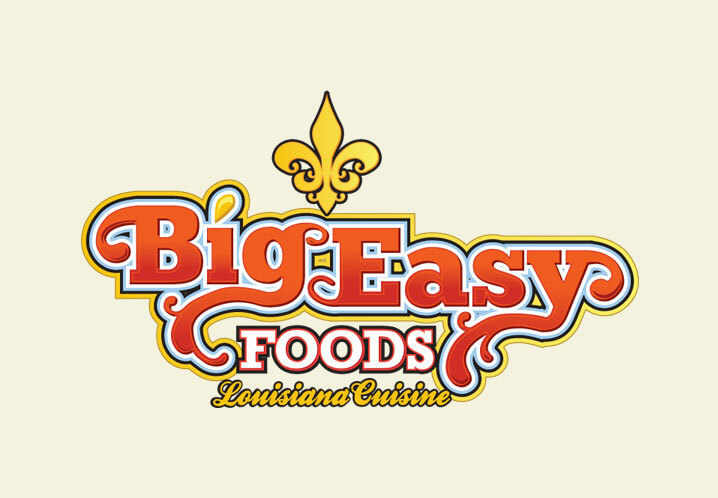 Satisfy your craving for Cajun food anytime you want in less than five minutes. Water, long grain enriched parboiled rice [niacin, ferric orthophosphate (iron), thiamine mononitrate (thiamin), folic acid], chicken thigh meat, onion, pork sausage [pork, water, salt, sugar, sausage casing, red pepper, white pepper, red pepper flakes, curing salt (salt, sodium nitrite), granulated garlic], roux [enriched flour, cottonseed oil, partially hydrogenated palm oil, Tenox 20 (as antioxidant)], green bell pepper, celery, chicken flavored base [salt, chicken fat, monosodium glutamate, dextrose, flour, dried onion, soy lecithin, turmeric (color), spice natural flavor, caramel color], Seasoning [salt, red pepper, and other spices, garlic, silicon dioxide (to prevent caking).